You're unquestionably a genius if you can ace this one. Do You Write Like an Introvert? Are You Smart Enough To Name Parts Of The Internet? Do You Have A Higher IQ Than Your Lover? 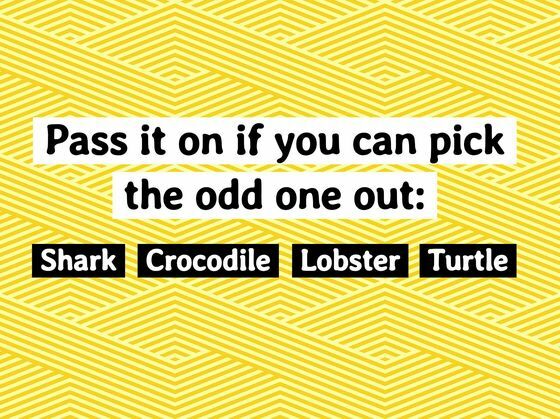 Will You Be Confused By This Tricky Color Test? Where Is Your Happy Place In The World?